Competition starts at 12PM at the Artisan Factory (Sanremo Studio) in Toronto, ON. Signs will be posted to direct spectators and entry is free. Half of the competitors will run through their routines. Competition starts at 12PM at the Artisan Factory (Sanremo Studio) in Toronto, ON. Signs will be posted to direct spectators and entry is free. Half of the competitors will run through their routines and the top six from both qualifying days will move on to the finals on Sunday for Championship Titles. 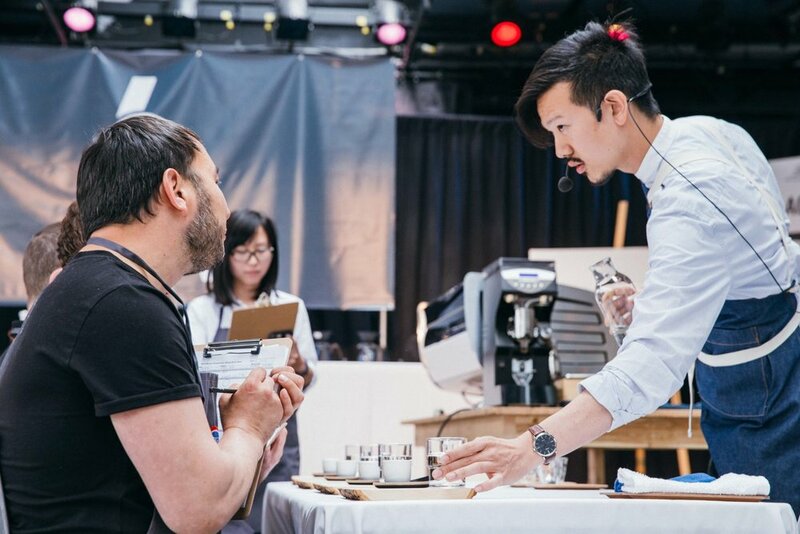 The top six Barista Championship competitors will perform their routines to determine the new Canadian Champion.